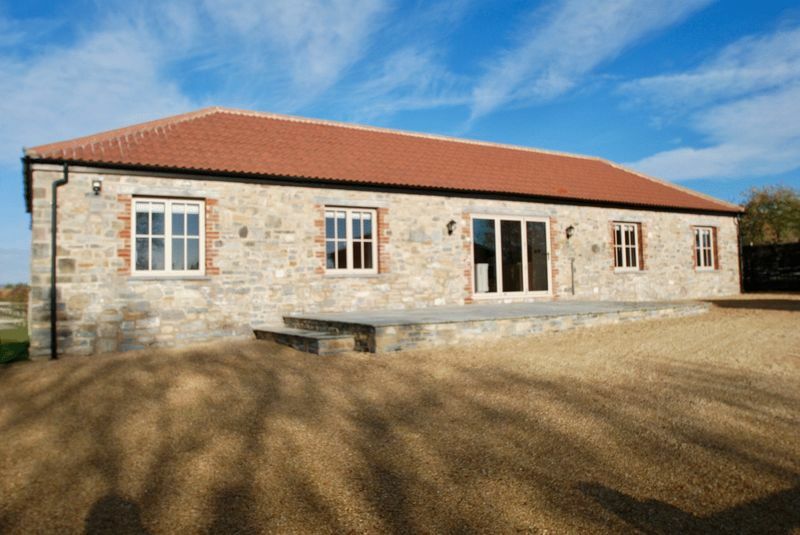 A beautiful barn conversion built to a high standard set in a quiet location but with easy access to Bristol and the village of Wedmore. 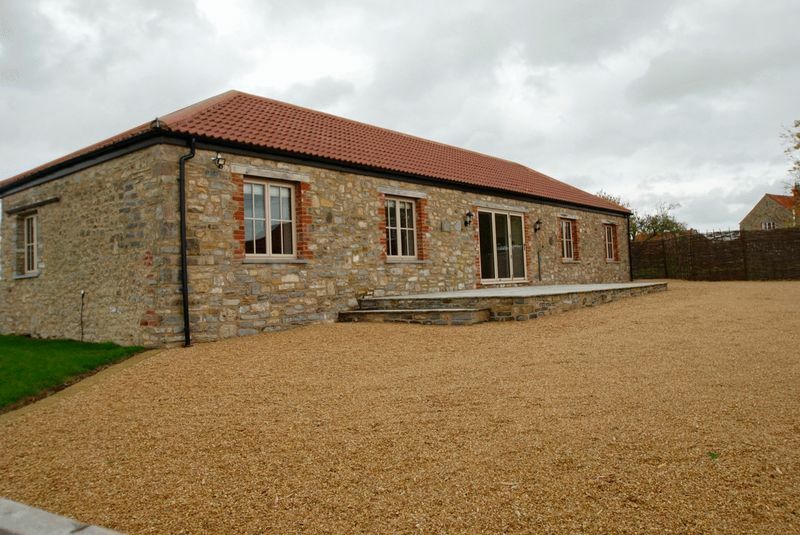 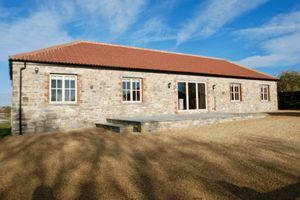 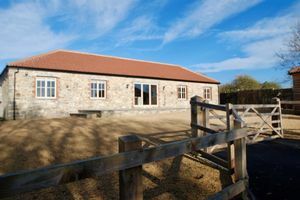 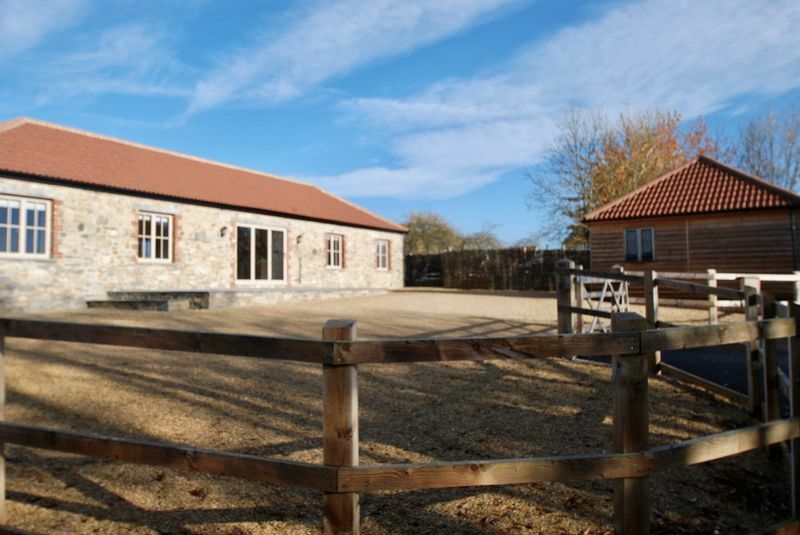 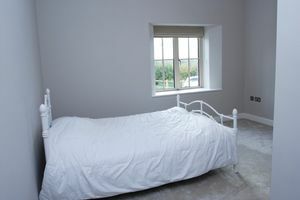 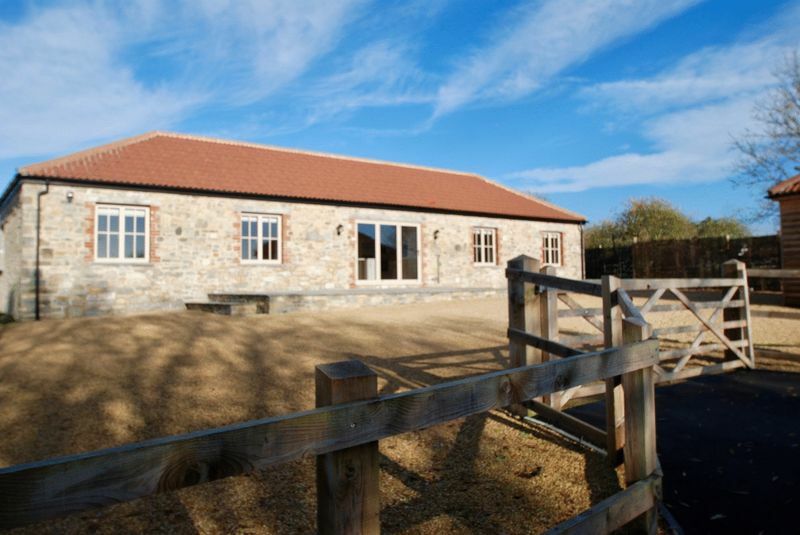 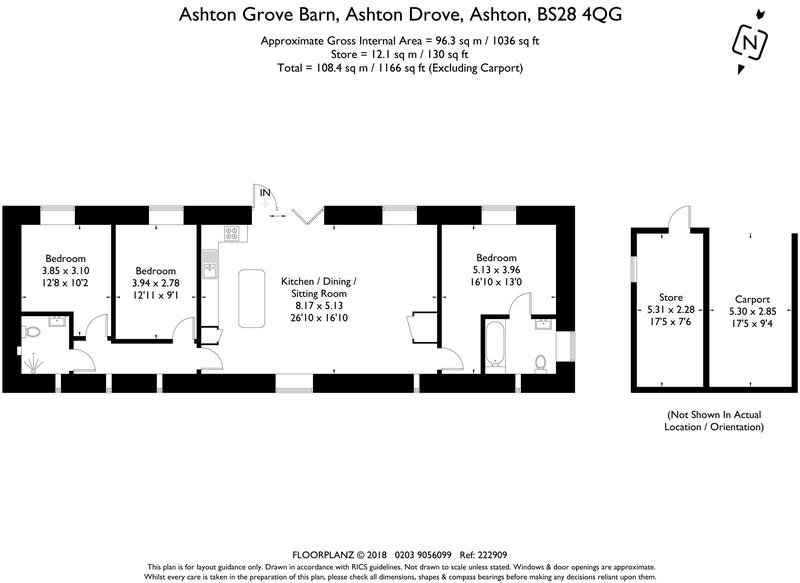 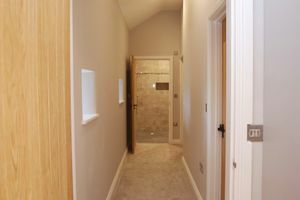 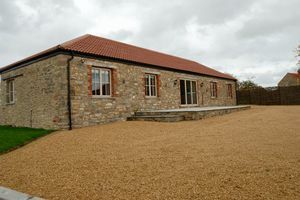 A beautiful barn conversion built to a high standard set in a quiet location but with easy access to Bristol and the M5. 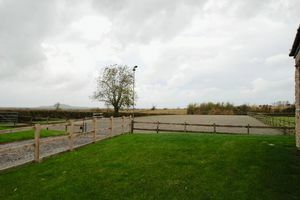 A few miles away is the popular village of Wedmore. 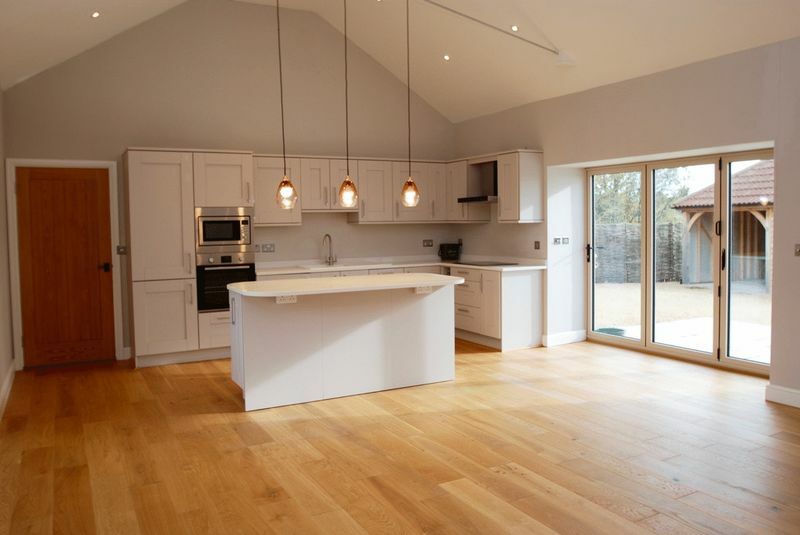 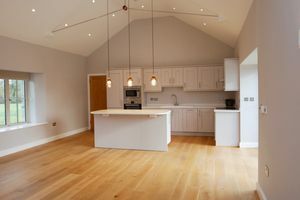 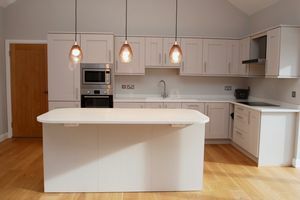 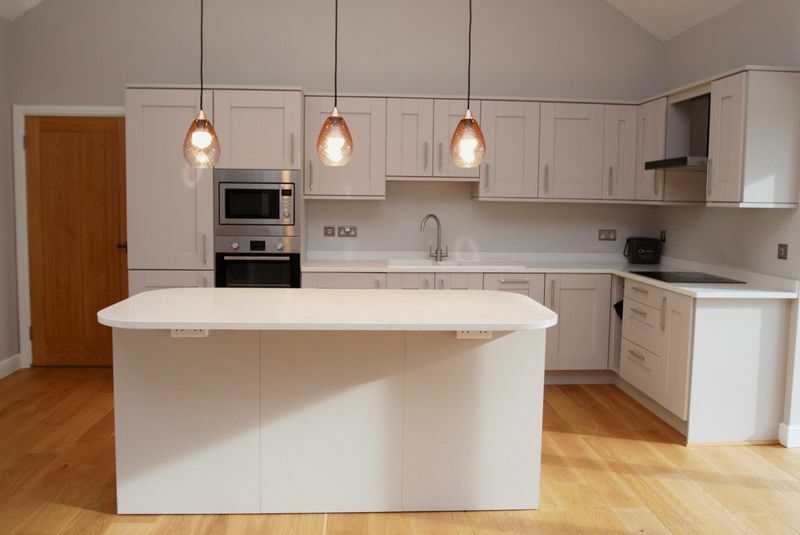 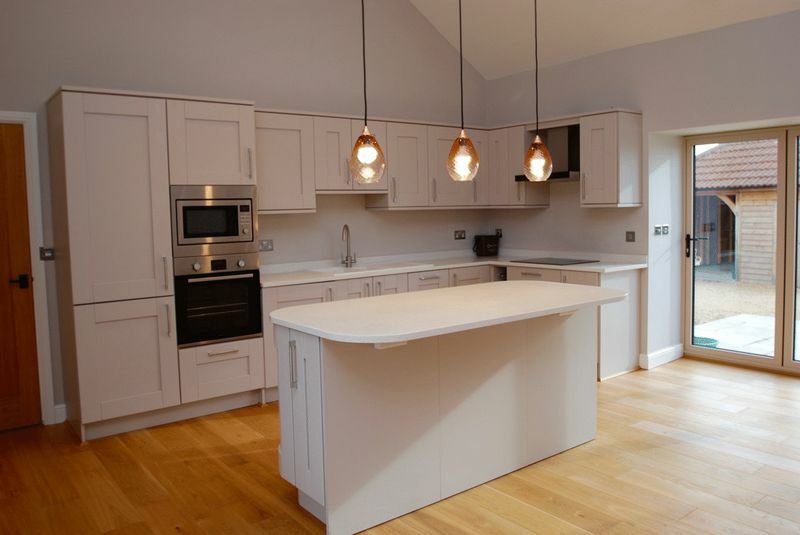 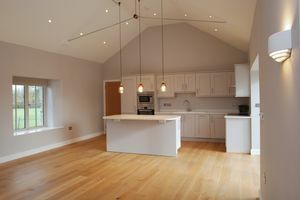 A stunning open plan Kitchen/living space with underfloor heating. 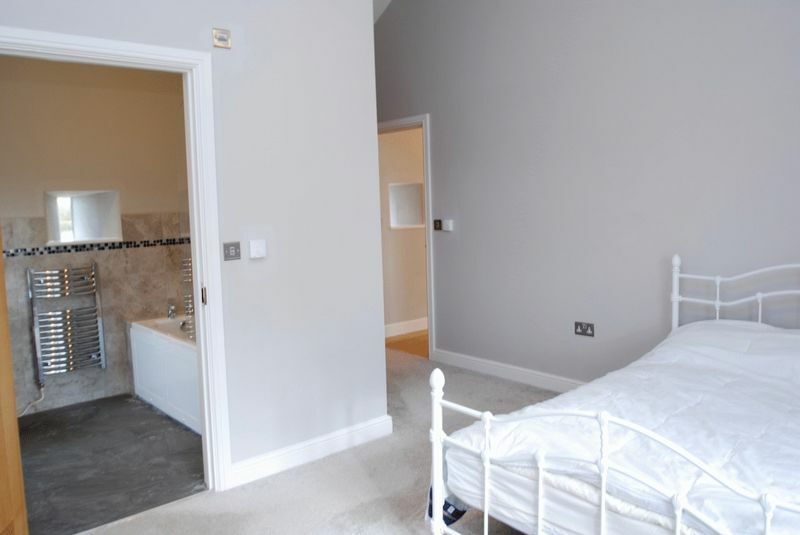 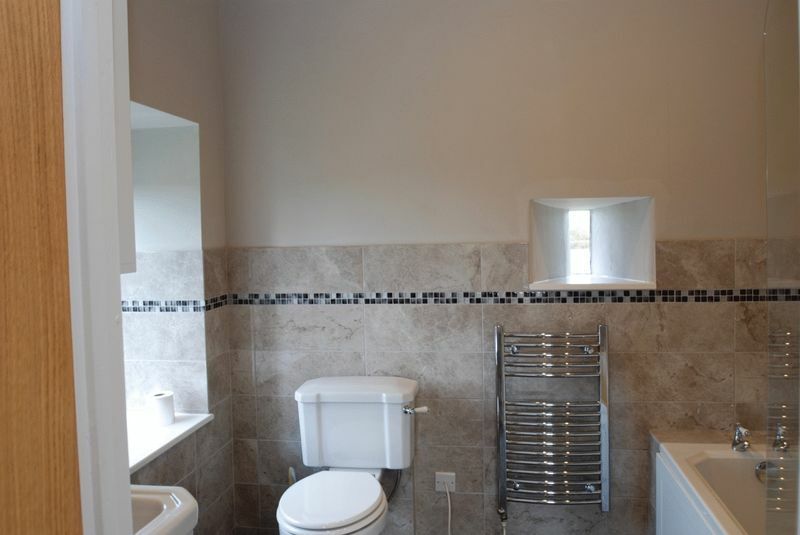 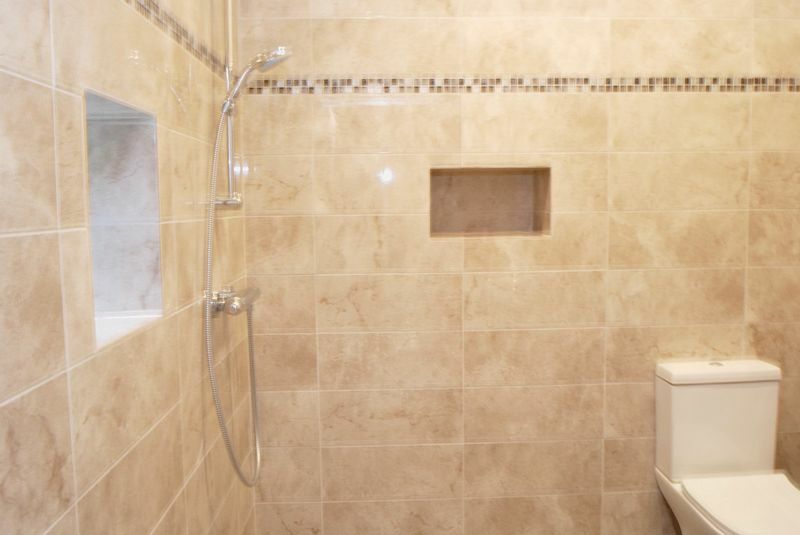 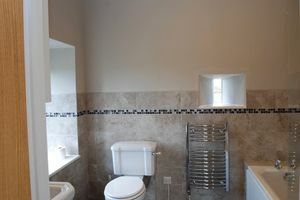 3 Bedrooms master with ensuite bathroom, wet room. 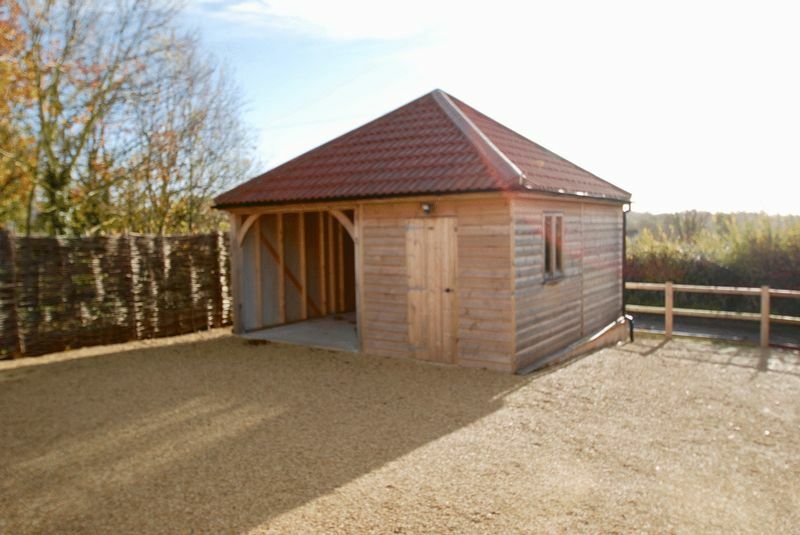 Outside there's plenty of parking space with a Car port and store. 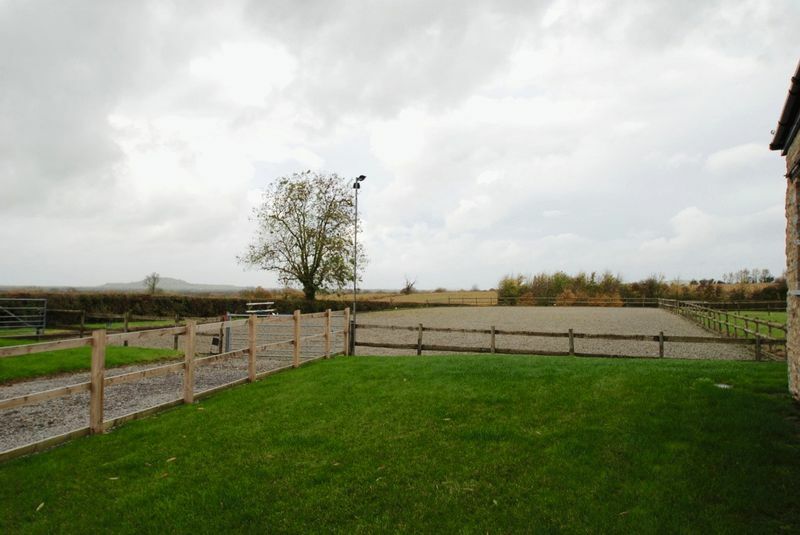 Lovely views of open countryside.